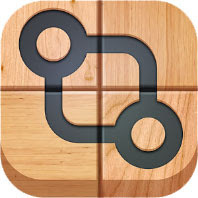 Note: This is "Connect It! 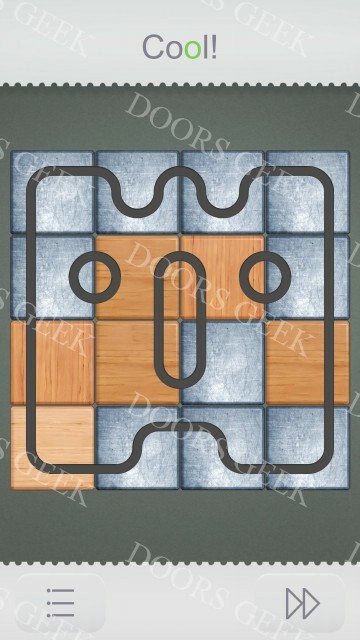 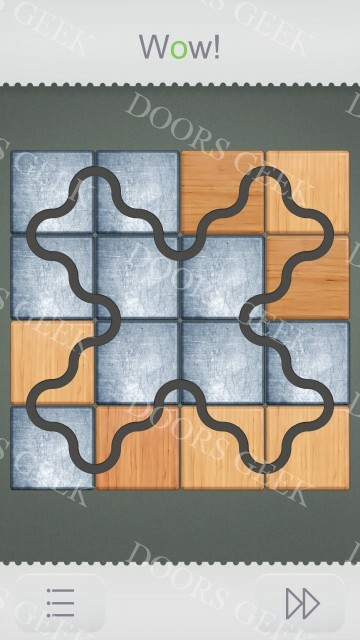 Wooden Puzzle" by "Celtic Spear"
Connect it! 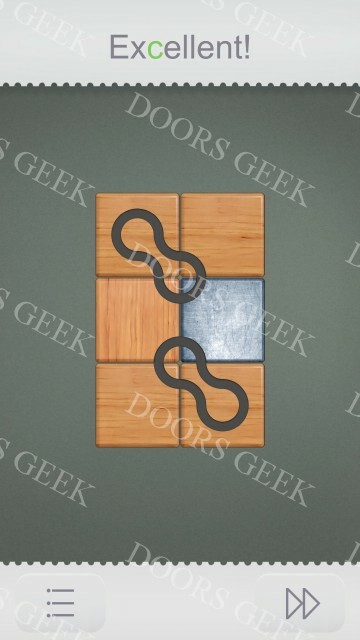 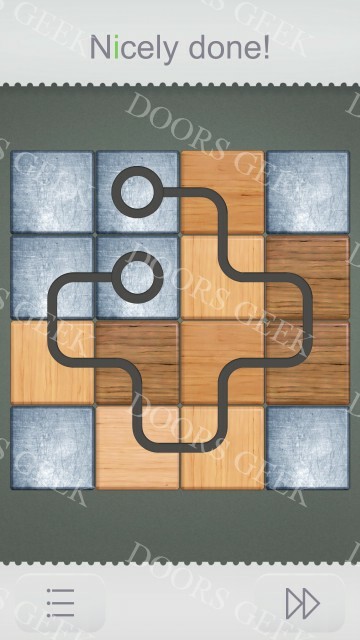 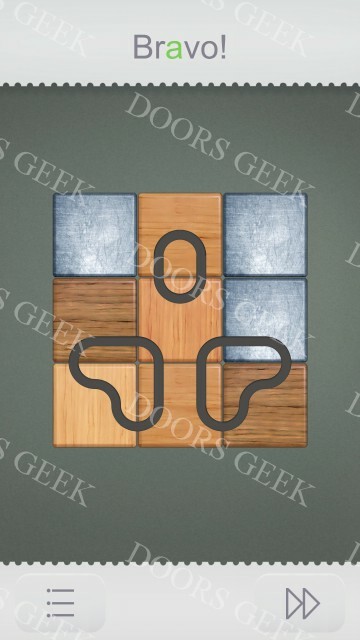 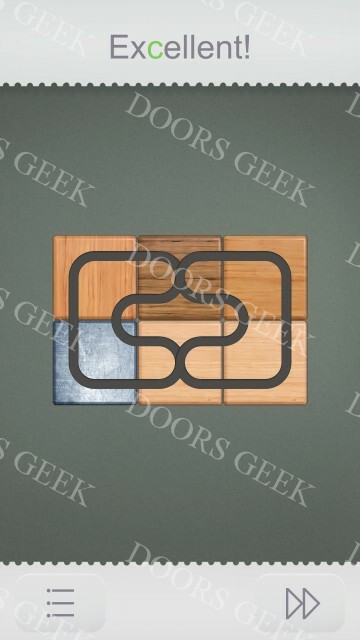 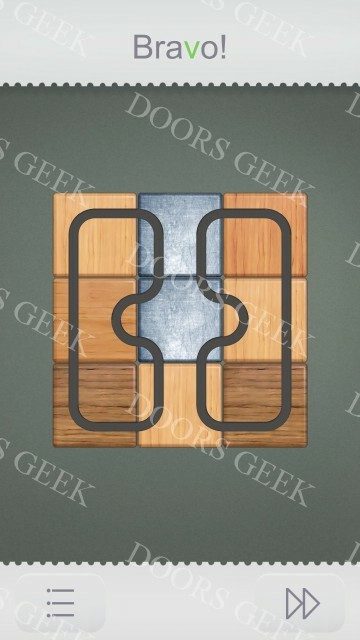 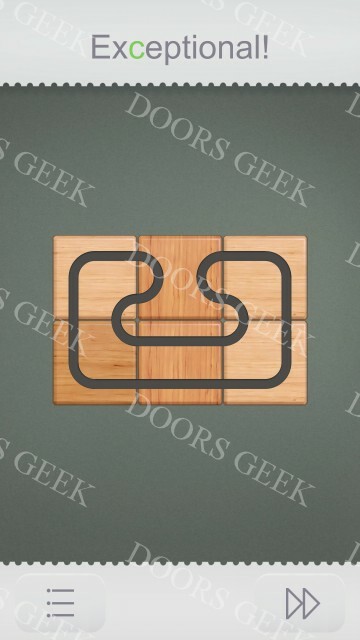 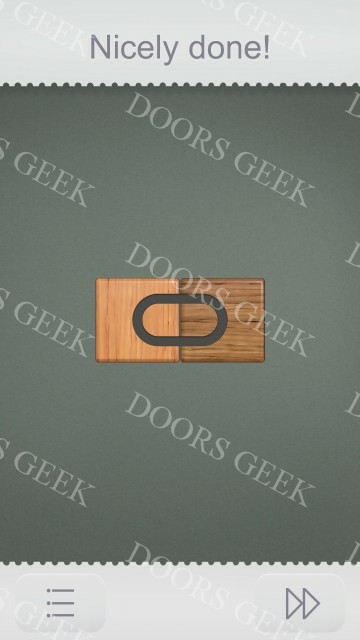 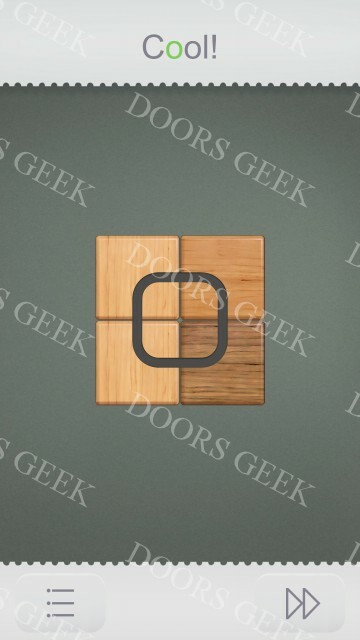 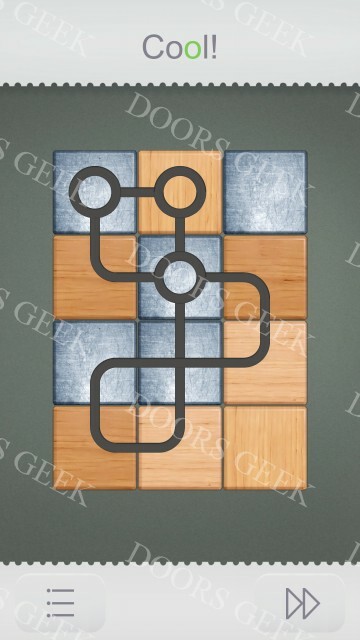 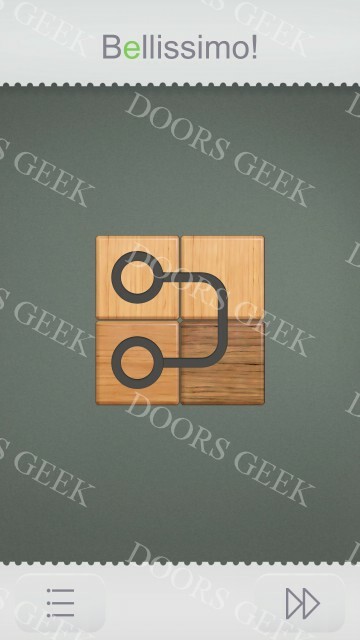 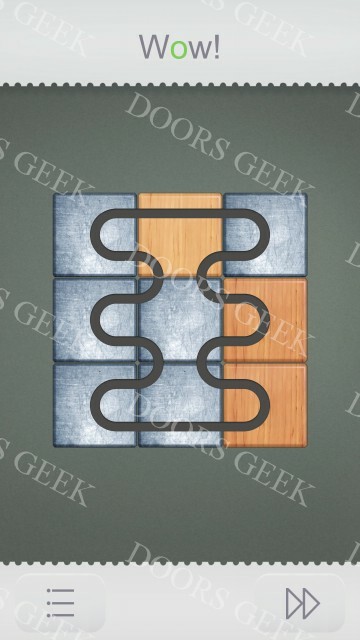 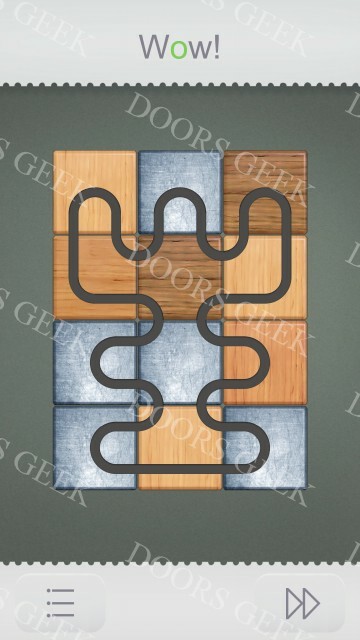 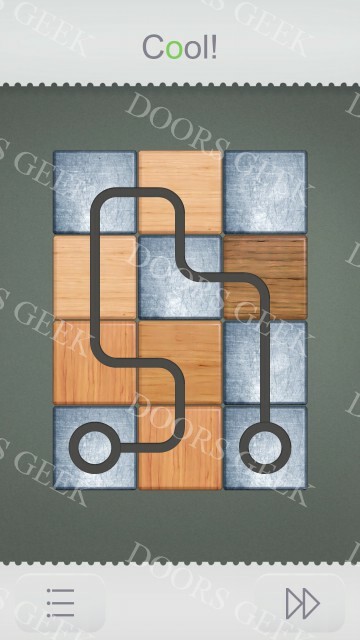 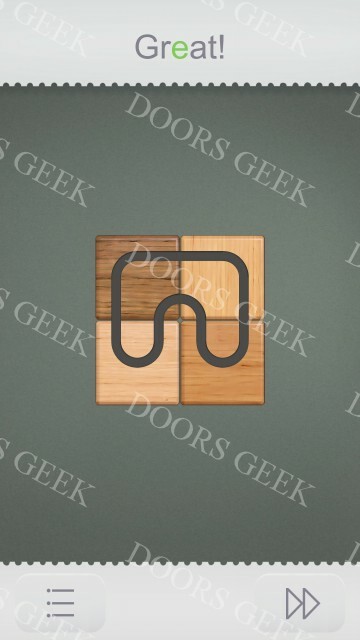 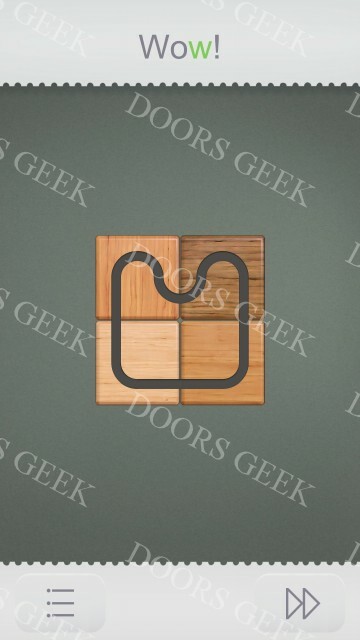 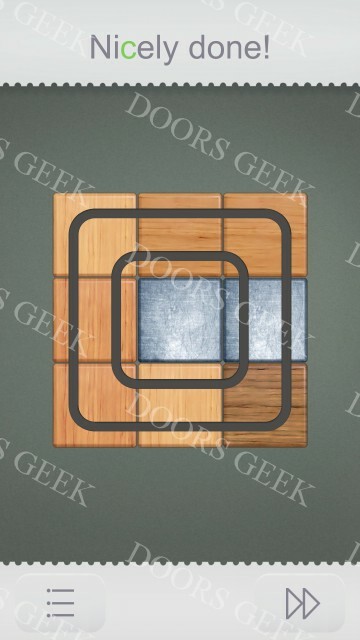 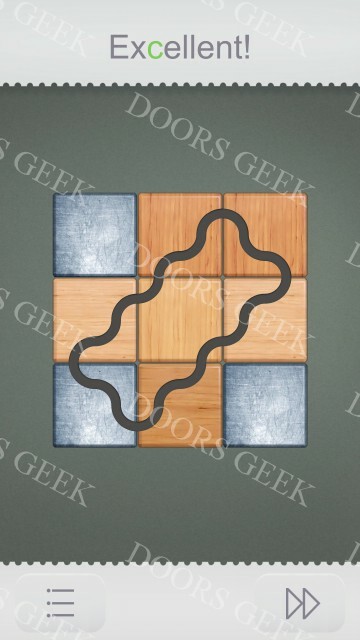 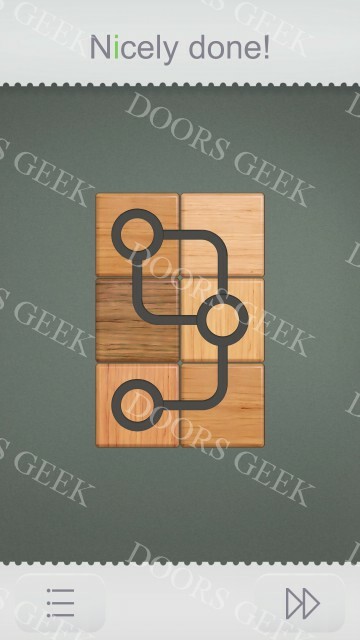 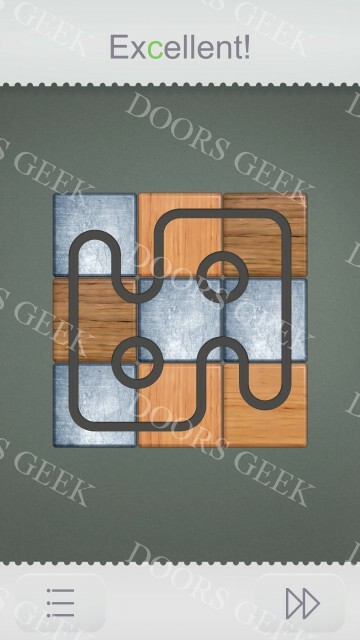 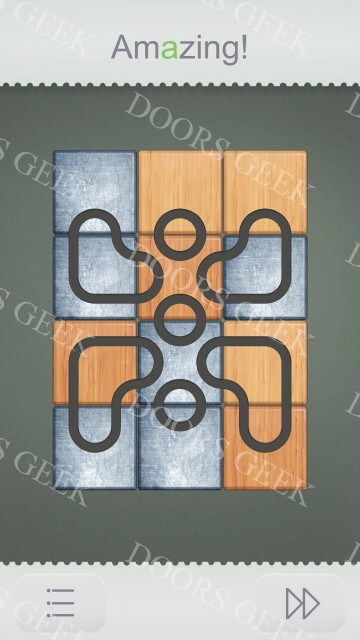 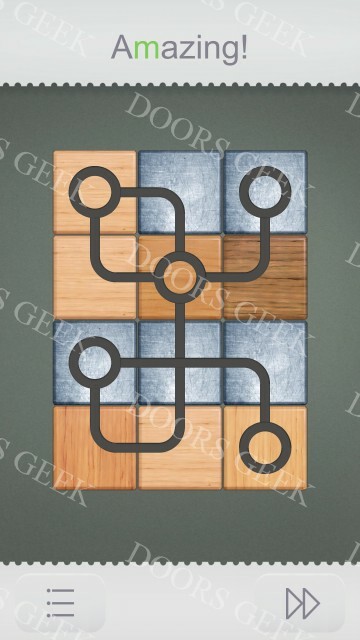 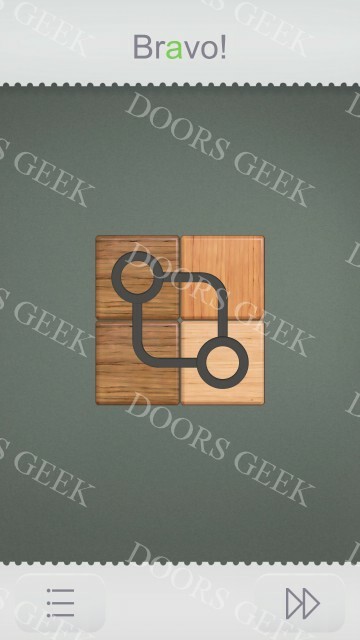 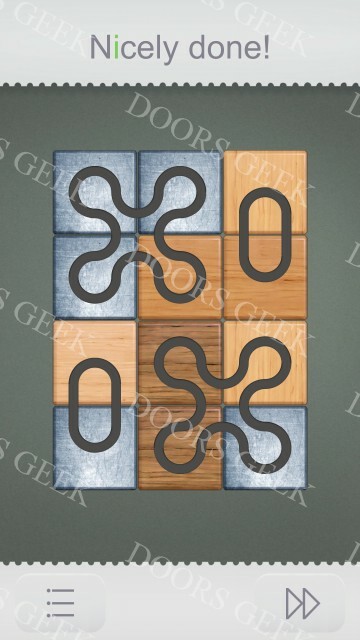 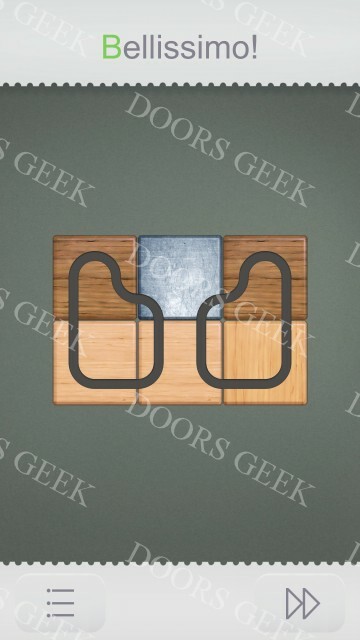 Wooden Puzzle solutions, cheats, walkthrough by Celtic Spear. 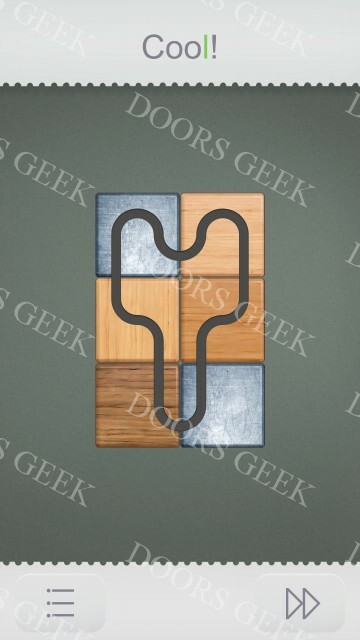 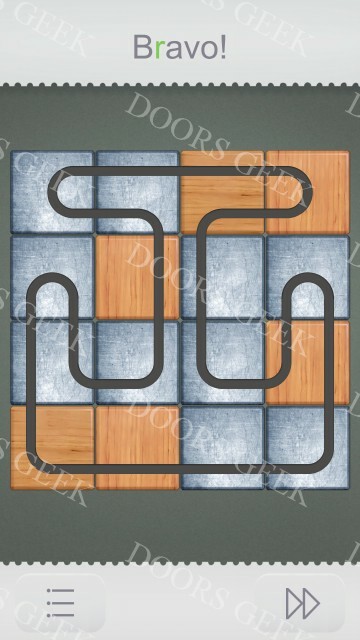 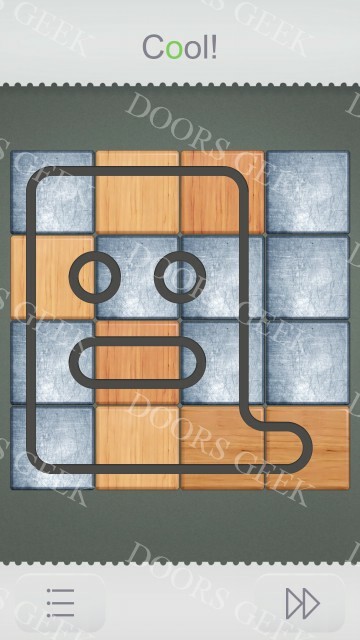 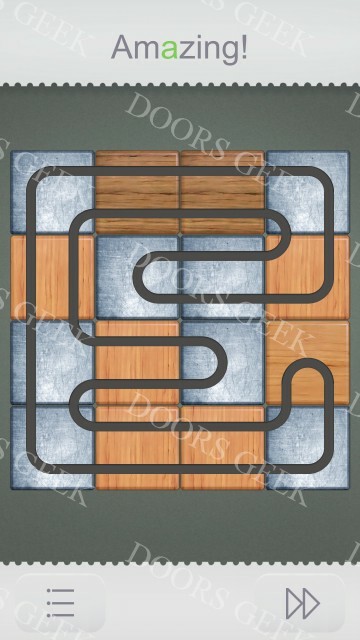 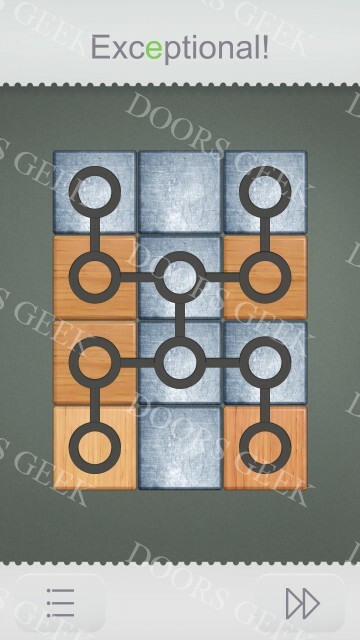 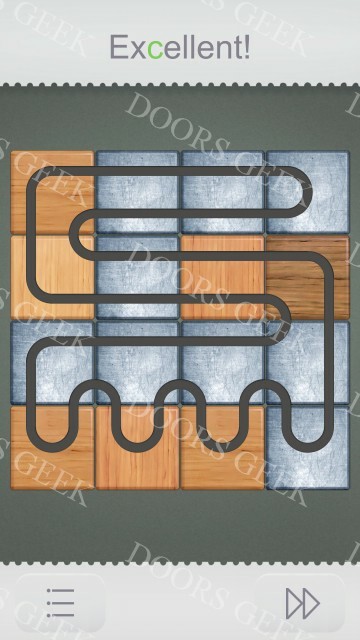 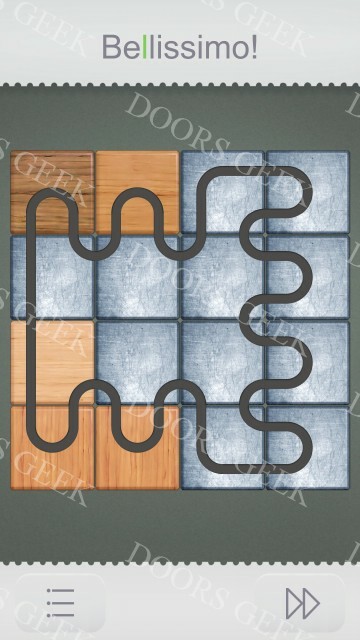 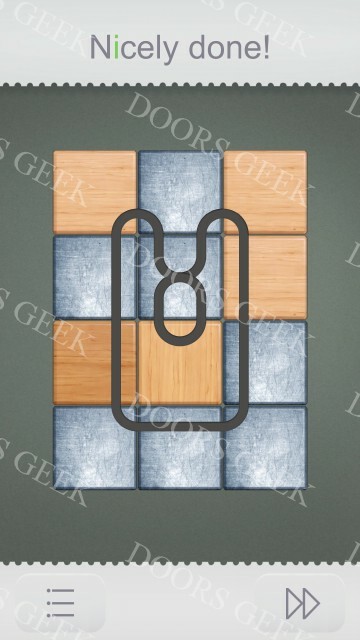 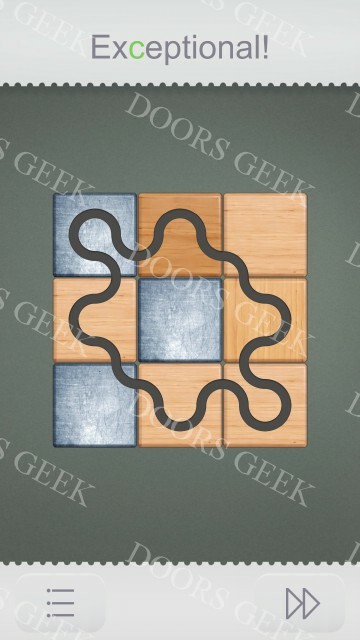 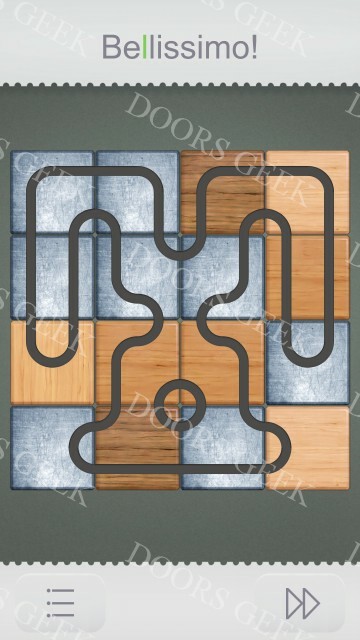 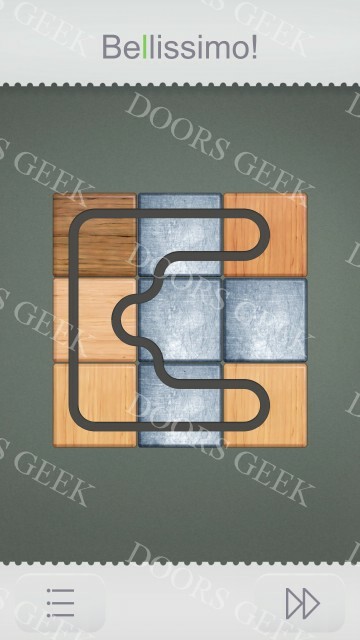 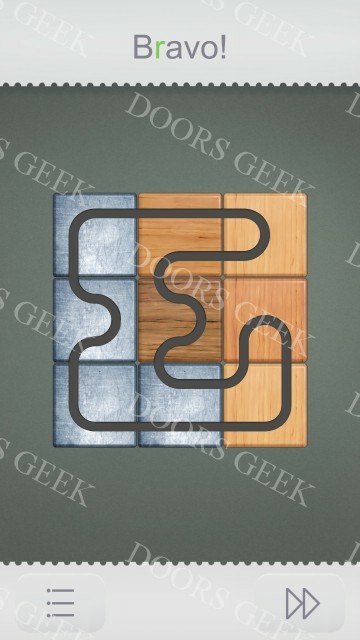 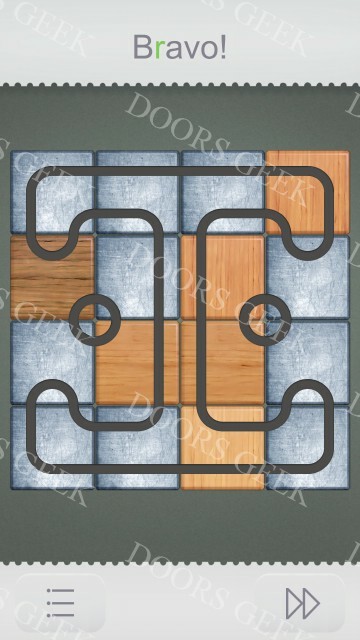 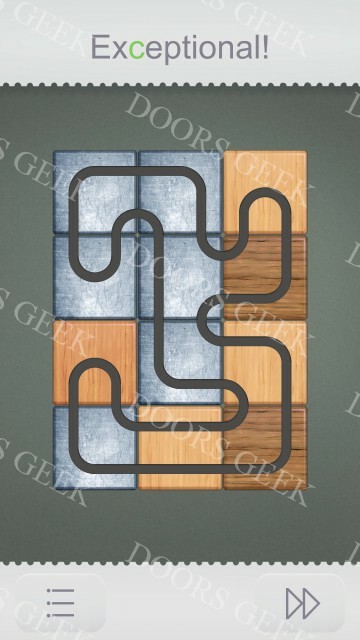 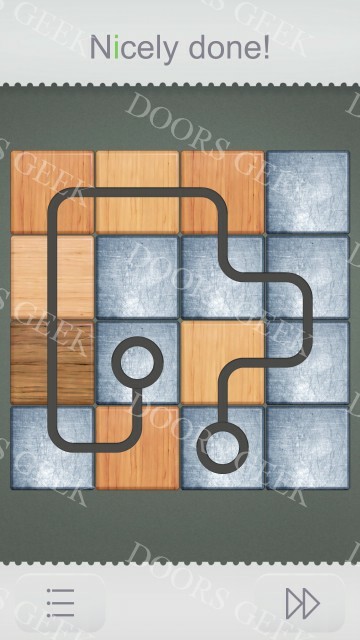 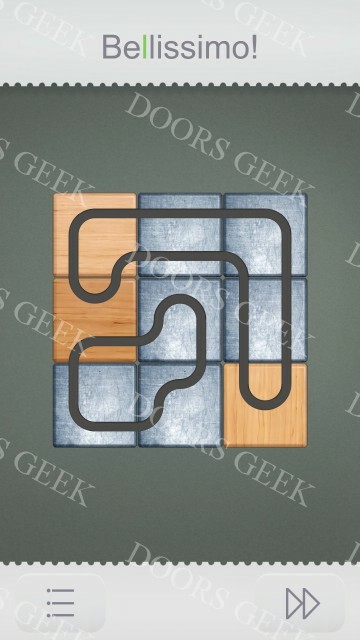 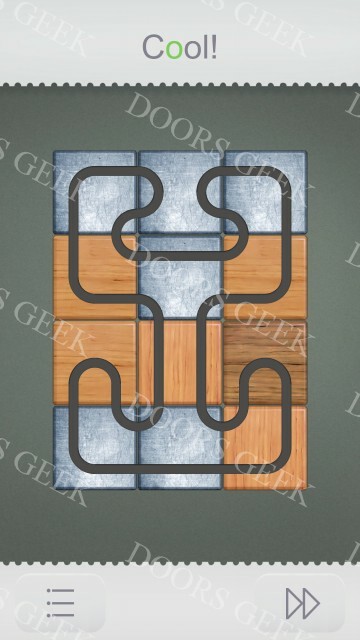 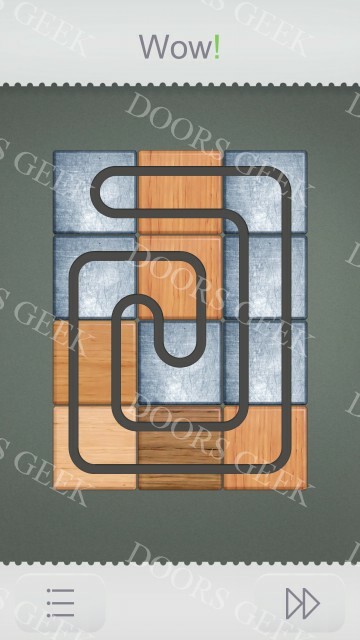 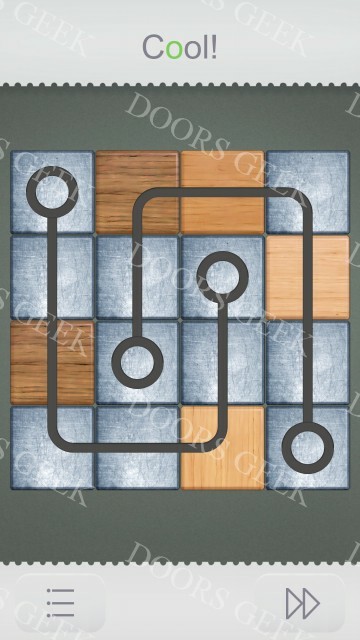 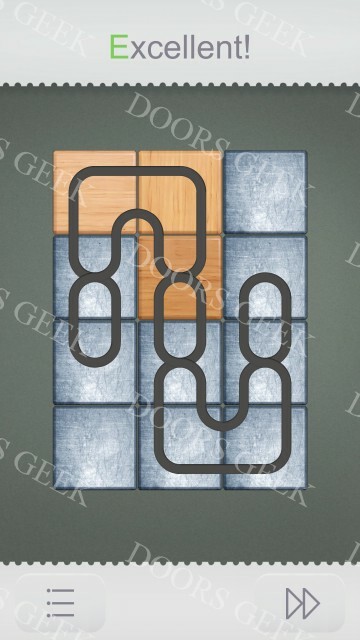 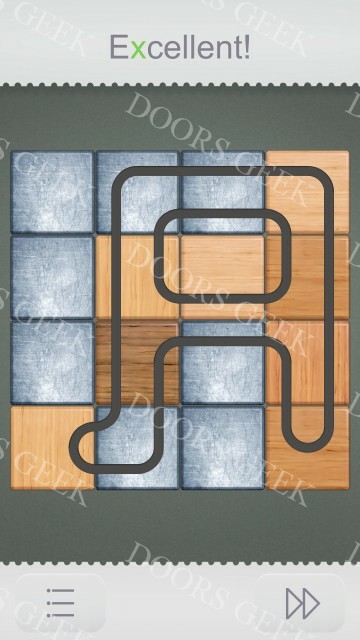 The concept of this puzzle is extremely simple, but at the same time challenging. 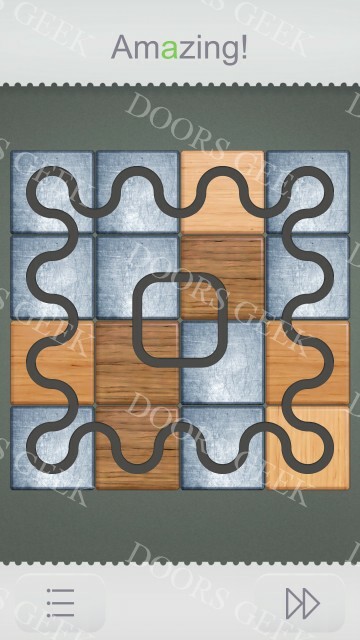 Even in ancient times people have admired its apparent simplicity and sometimes unexpectedly intricate solutions. 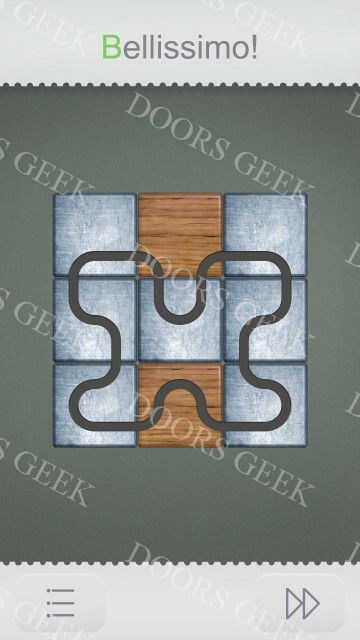 More levels will be added, if requested!